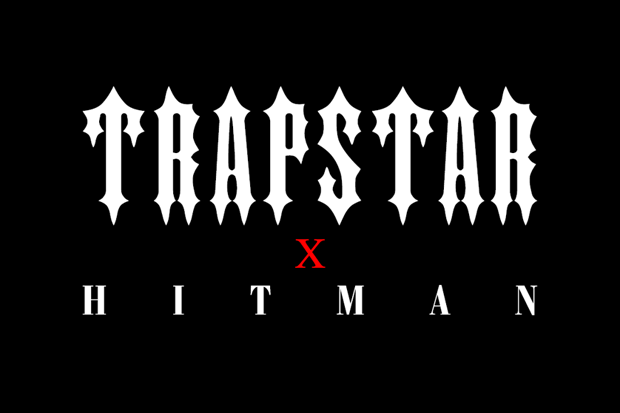 In a rather unexpected move, UK brand Trapstar this week announced a partnership with video game publisher Square Enix and the Hitman franchise, centred around the release of the new ‘Hitman: Absolution’ game. 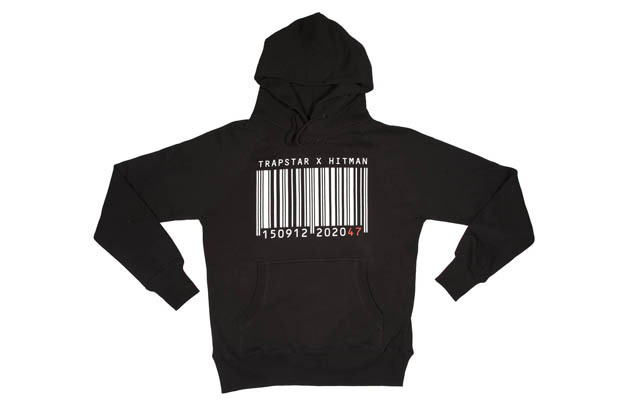 The collection sees Trapstar incorporate imagery such as the barcodes, sniper reticles and the number 47, all synonymous with the Hitman series, into Trapstar designs featured on T-shirts, hoods, crews, caps, beanies and jackets. We were treated to a first look at items from the range thanks to Rihanna’s current habit of never seemingly seen without Trapstar product. Along with the tees, fleece and caps we’re used to seeing from the brand, the Hitman collection includes both men’s and women’s trench coats, inspired by those seen in the game but with a distinct Trapstar twist, limited to just 10 pieces each. 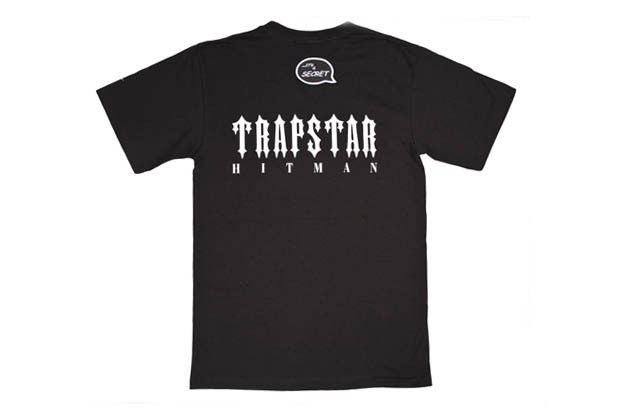 Hitman: Absolution is due to release on November 20th, and the collaborative collection will go on sale from Trapstar‘s London store the same day. While I do enjoy the Hitman games, this does seem like an unusual project for Trapstar, but it is nice to see ideas that are certainly outside the box coming into play. A brief preview of some of the items follows below. Wow.. the worst colab ever? 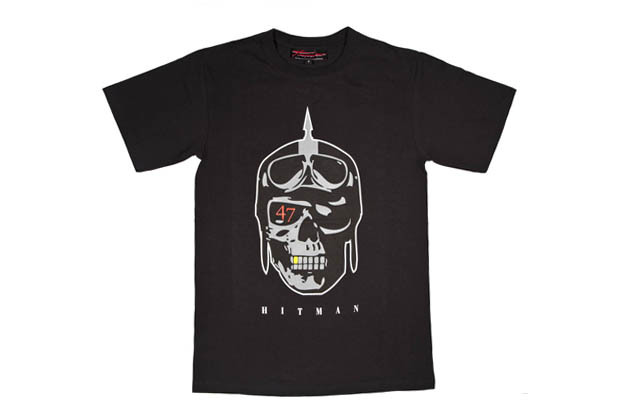 Just added the word hitman to 5 year old designs..
would have thought they’d preview more innovative designs instead of these obvious prints. hope the rest is better. How this brand continues creating is beyond me, they should be dead. Each season the releases are the same ad before and this collab. is nothing different. Same designs just a hitman thrown into it. Boring! Flogging a dead horse! This brand are the kings of rinse and repeat. Same crusty fonts and graphics they’ve been running for years with slight differences. One hit wonders that just keep hitting replay.